Few if any books come close to being as beloved—or as ubiquitous—as J. R. R. Tolkien’s The Lord of the Rings trilogy. Best-sellers for decades, they became even more popular on the heels of Peter Jackson’s Oscar-winning film adaptations. And throughout, fans have not only read the books, they’ve engaged with them, building one of the most active and creative fan communities in the world. 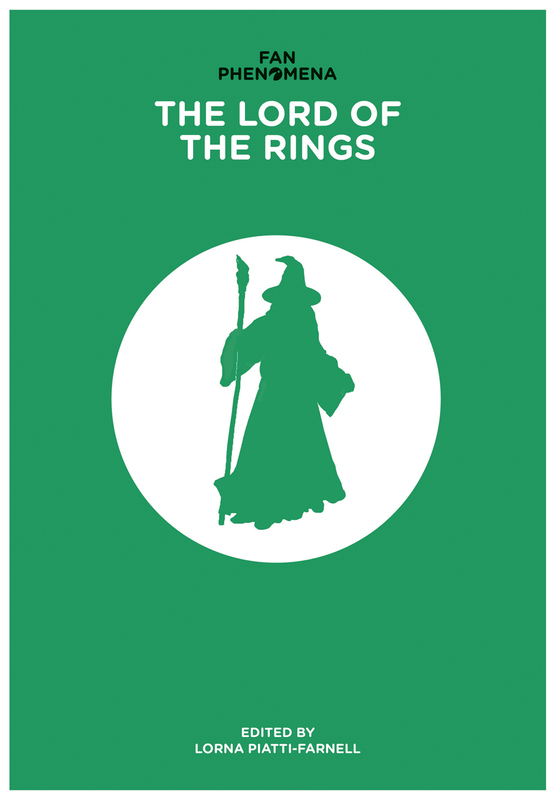 This entry in the Fan Phenomena series offers the best look we’ve had yet at the fan culture surrounding The Lord of the Rings. Academically informed, but written for the general reader, the book delves into such topics as the philosophy of the series and its fans, the distinctions between the films’ fans and the books’ fans, the process of adaptation, the role of New Zealand in the translation of words to images (and the resulting Lord of the Rings tourism), and much, much more. Lavishly illustrated, it is guaranteed to appeal to anyone who has ever closed the last page of The Return of the King and wished the journey didn't have to end.